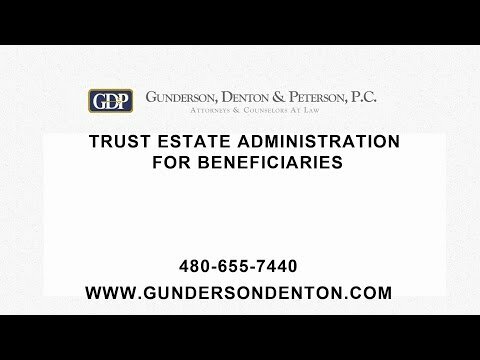 Gunderson, Denton & Peterson has split to focus on our respective areas of practice. 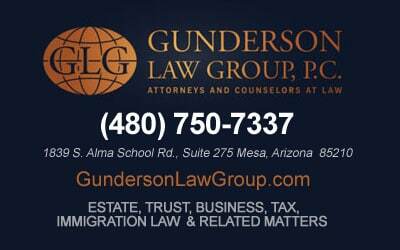 For Estate and Immigration law, please call Gunderson Law Group at (480) 750-7337. 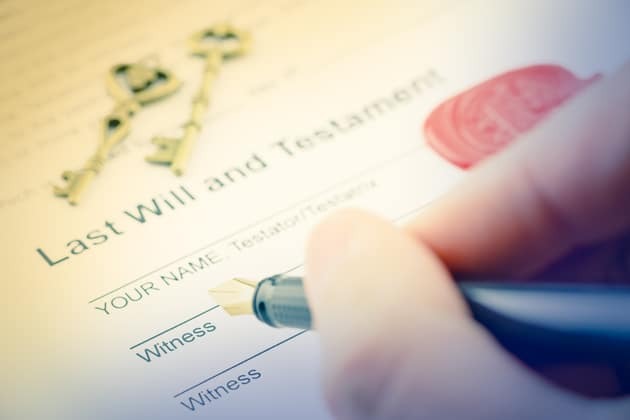 When a person dies, that person’s assets are generally managed and/or distributed to that person’s creditors, heirs, or chosen beneficiaries through a process referred to as Estate Administration. If the person’s assets were held in the name of a trust, then the administration of those assets is referred to as Trust Estate Administration. If the person’s assets were held in the name of the individual person, the administration of those assets typically requires some court involvement. Those court proceedings are commonly referred to as Probate Estate Administration. Where there is a dispute about the administration of the person’s estate, the adjudication of that dispute is generally referred to as Probate Litigation. The loss of a loved one is difficult in all aspects. The administration of your loved one’s affairs can add dramatically to that stress. The attorneys at Gunderson, Denton & Peterson are experienced in these matters and are prepared to advise you and keep you well-informed on the legal issues so you can focus your time and energy on other important areas. If you need assistance with a probate matter please contact our law firm.